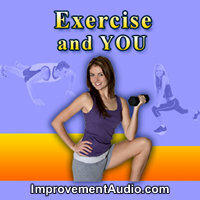 Exercise and You. Your Guide To Getting Fit. 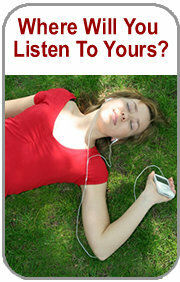 Download MP3 Audiobook. Length : 2 hours 9 mins approx.